Mingtai Aluminum is a large-scale modern enterprise that integrates production and processing of aluminum plate, aluminum strip and foil. After 20 years of rapid development, it has become a well-known private aluminum processing listed company. The quality-oriented development path that Mingtai Aluminum has been adhering to over the years has won numerous customer and market recognitions for Mingtai, creating a unique Mingtai advantage, especially since the production line with the widest rolling range in the province has been put into production. 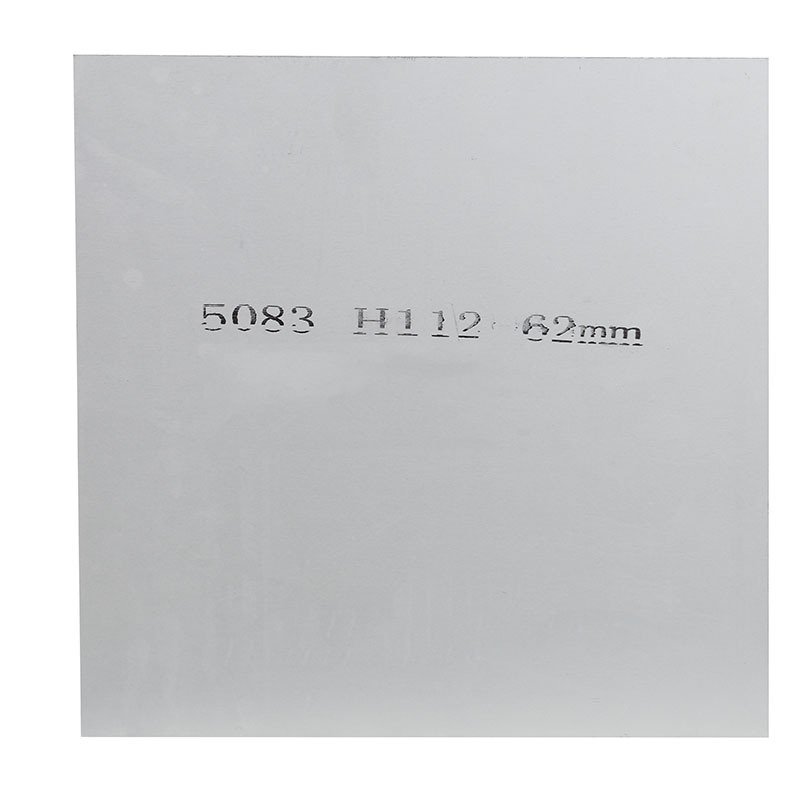 5083 ultra-wide aluminum plate as the core of the plate, wide-screen product business volume has increased rapidly, opening up a new situation for the company to enter the market. According to reports, as the Aluminum Sheet manufacturer with the widest rolling range in the province, after the new production line of Mingtai Aluminum is put into production, the ultra-wide aluminum sheet will become one of the core products of the 1+1 production line. The application of ultra-wide aluminum plates is very broad. Taking the 5083 ultra-wide aluminum plate as an example, Tanker Aluminum plates, marine aluminum plates, and die aluminum plates are the main areas of application, and this is also the main market for aluminum processing companies. 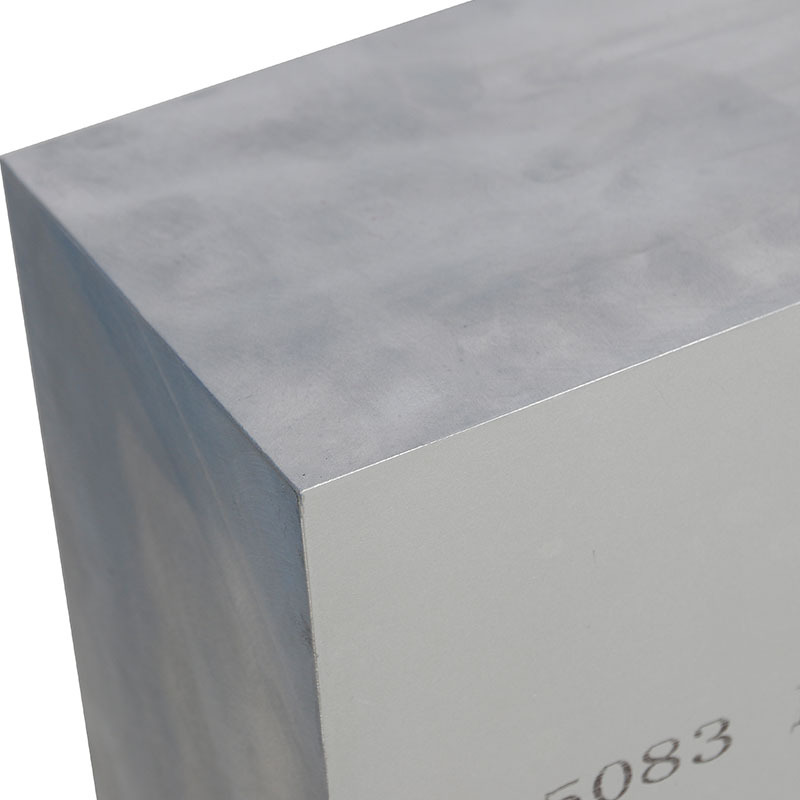 MINGTAI, equipped with advanced equipment and technology, is one of the leading 5083 H111 wide aluminum plate latest price from aluminum plate supplier Malaysia manufacturers and suppliers in China, taking Canada as its main market. Please rest assured to buy or wholesale the quality, durable and customized products at low price from our factory. 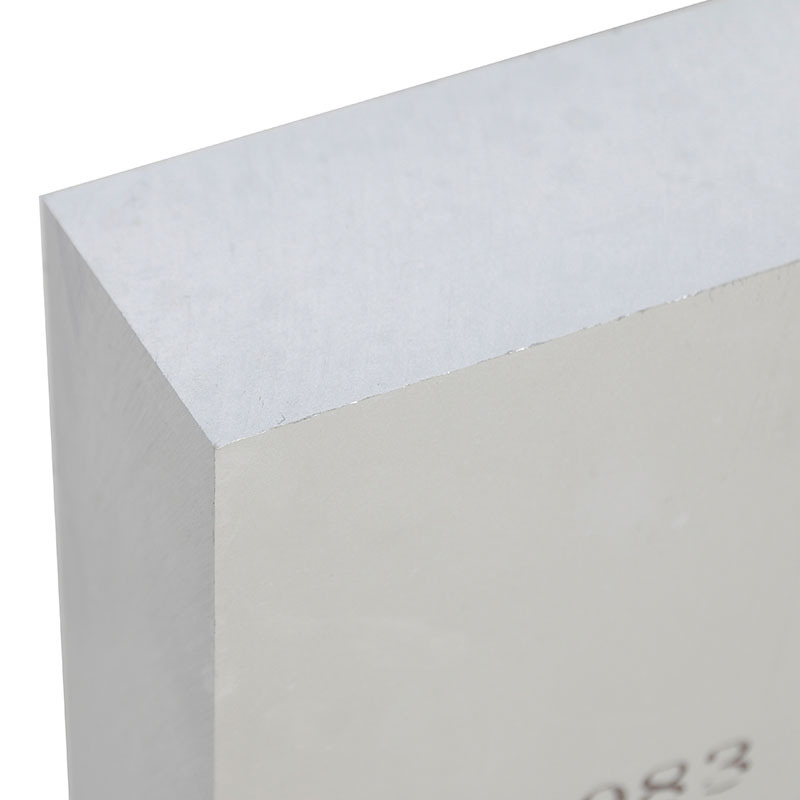 Mingtai Aluminum is a professional 5083-H111 5mm thick 2400mm wide aluminum plate price in Venezuela, welcome to consult. Looking for ideal 5mm Aluminum Plate Manufacturer & supplier ? We have a wide selection at great prices to help you get creative. 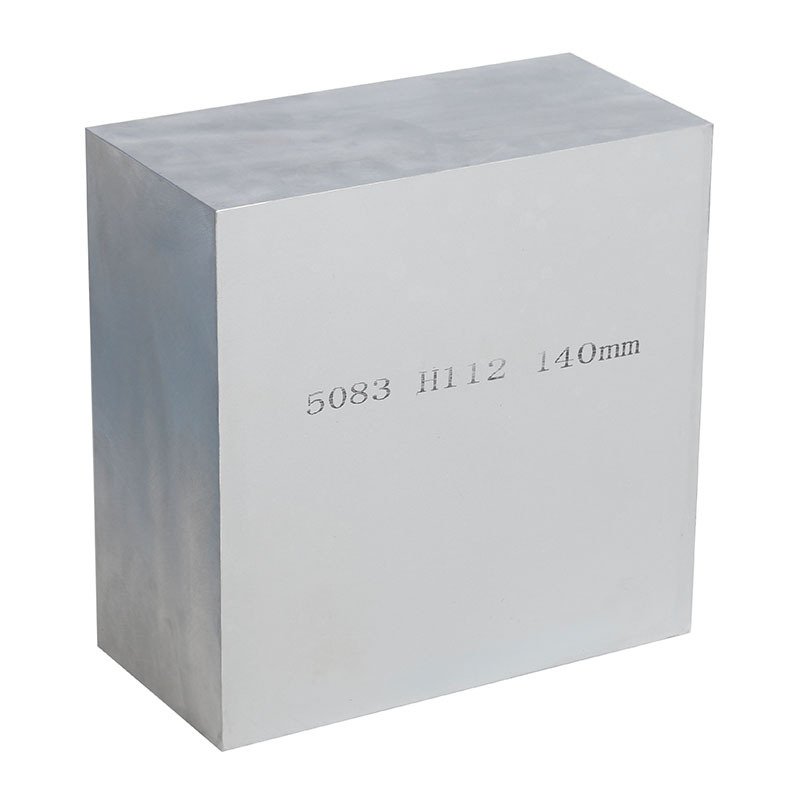 All the 5083-H111 Aluminum Plate are quality guaranteed. 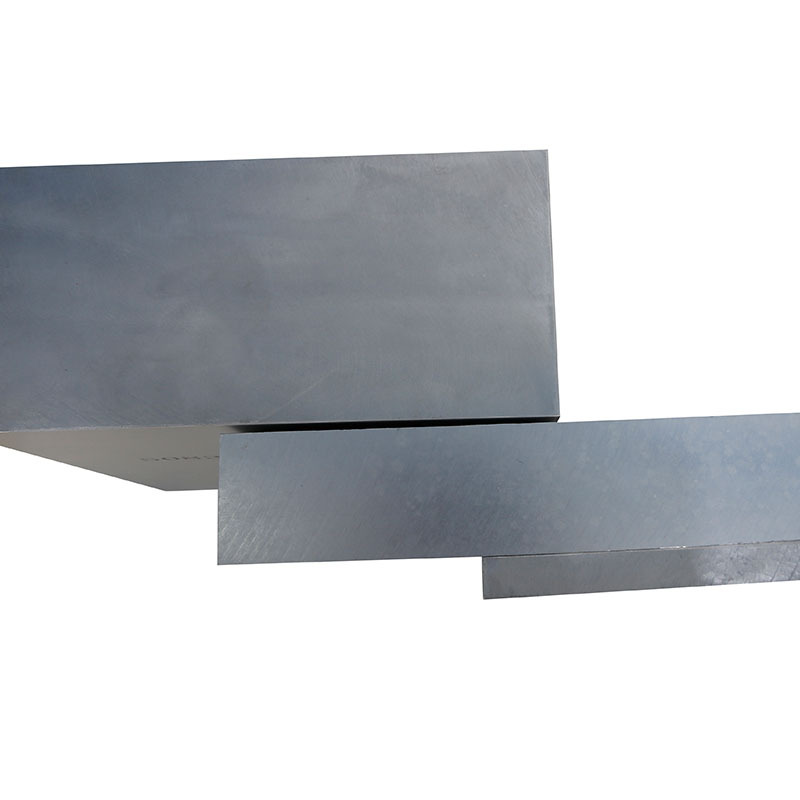 We are China Origin Factory of 5000 Series Wide Aluminum Plate. If you have any question, please feel free to contact us.